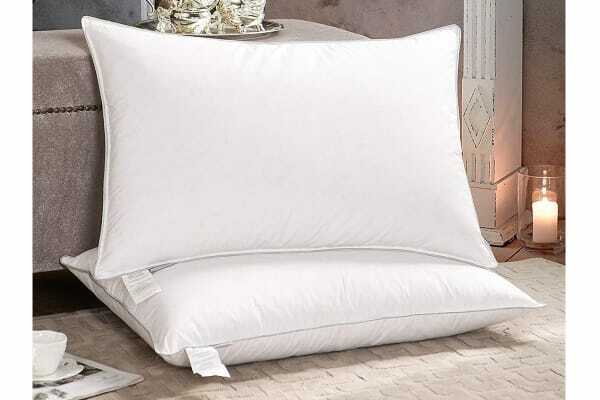 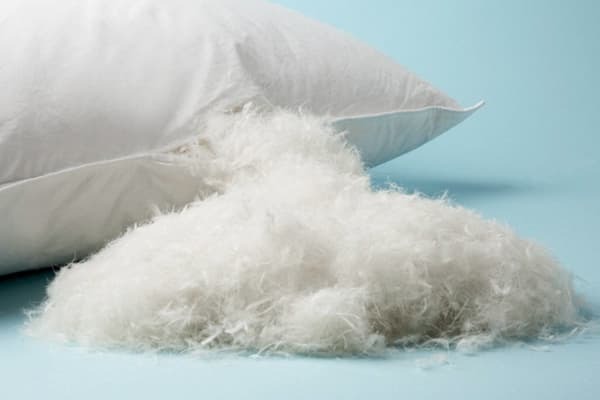 The Renee Taylor Set of 2 FeatherLite Pillow is a new generation of quill less feathers which offers all the support and comfort of traditional feather and pillows. Enjoy sleeping on the Renee Taylor Set of 2 FeatherLite Pillow all year round and experience the natural, breathable and exceptionally soft qualities coupled with a generous fill weight for added comfort and the right amount of support. 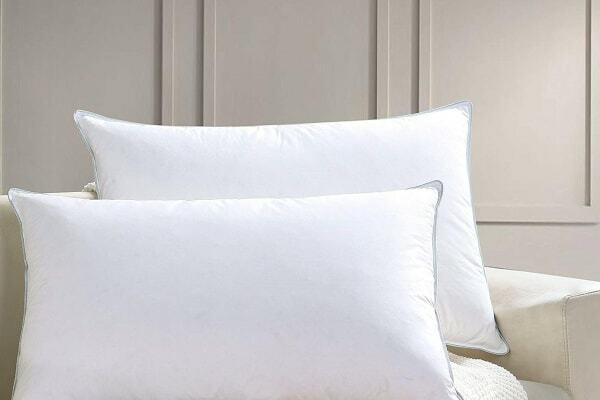 Beautifully finished with 300 thread count pure cotton japara cover, this new innovation is the ultimate in sleep comfort.